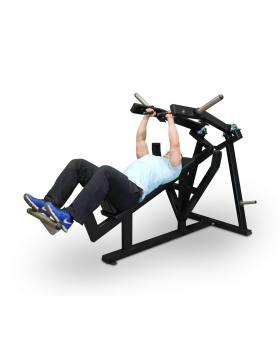 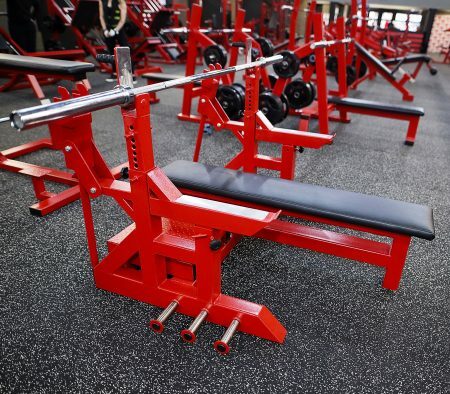 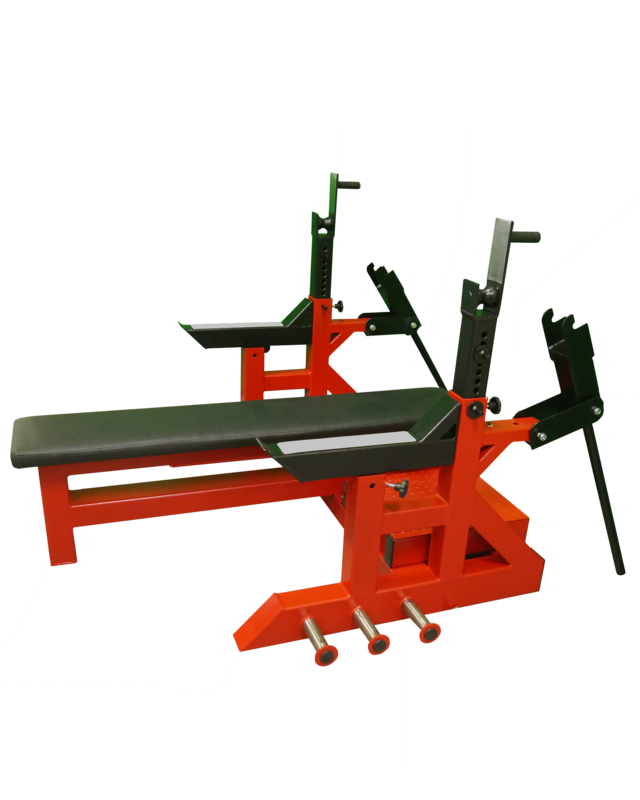 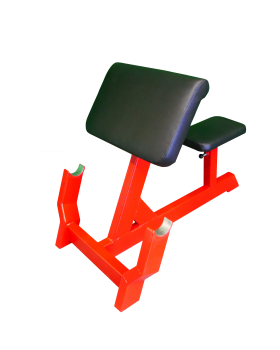 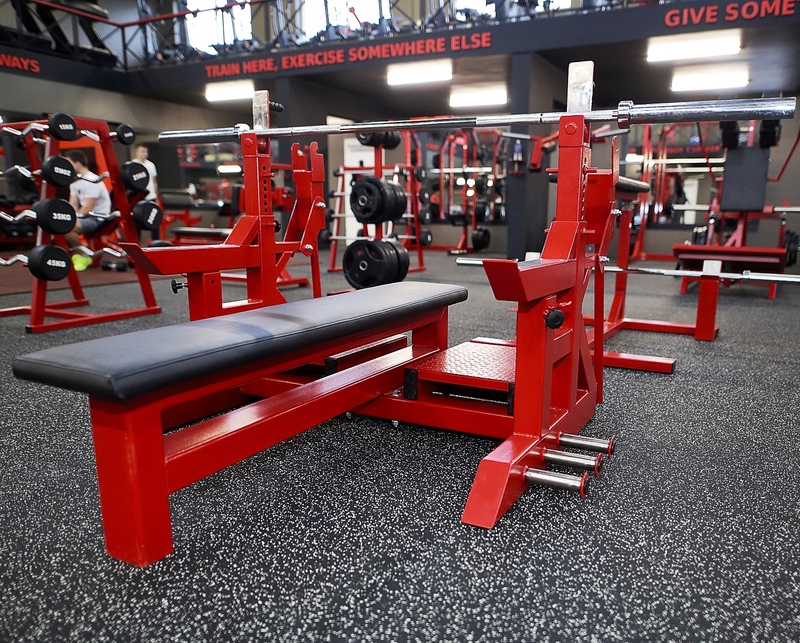 Competition Bench is constructed according to the International Powerlifting Federation Technical Rules. Bench is equipped so strong it can be loaded with very high weights. 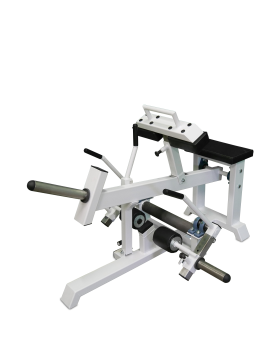 Incredibly heavy duty to withstand years of Competition and Training use. 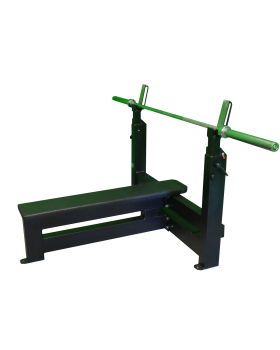 Height Change System allows you to change the lift off height quickly and easily with the loaded bar still in place.